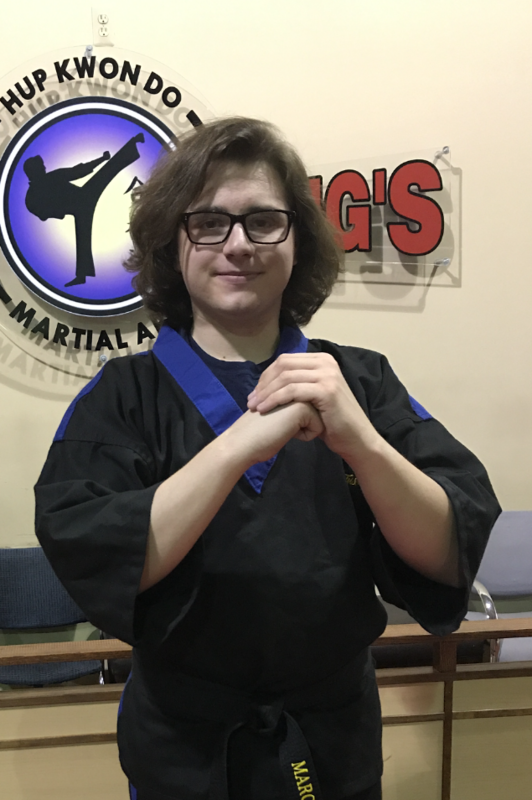 Master Ken Tong is a seventh-degree black belt Master Instructor and the Chief Instructor of the Shelby Township location. Founder of Hup Kwon Do and school owner, he has extensive martial arts training in many disciplines including Chinese, Japanese, and Korean martial arts. He has been training for over 35 years and instructing for over 28 years. 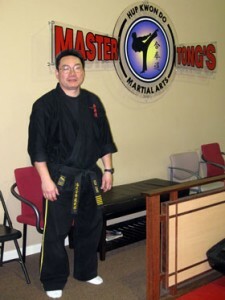 Master Tong was inducted into the World Council of Professional Martial Artist Hall of Fame in 2008. He is also a successful business owner and has operated martial art schools for almost 3 decades! His passion for instructing is very visible in his exciting & high-energy classes. 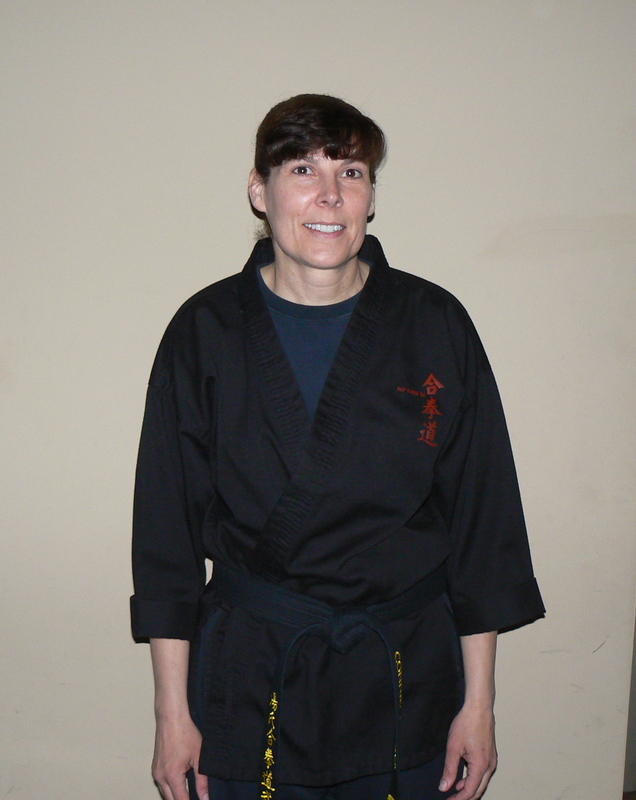 Connie Joswik, 4th Degree Black Belt and Head instructor. Per Connie, “On March 5th 1986 I joined Master Lees Tang Soo Do studio in Clawson. Although casual about my training at first my master and I quickly realized that I had a natural talent for the martial arts and my training quickly accelerated. Although it took some convincing on my masters part in May of 1987 I competed in my first Martial Arts competition and won first place in my sparring category and the love for sparring was born. I started training more and more eventually training 7 days a week for 3 or more hours a day. And every tournament after that I won racking up more the 25 trophies/metals (unfortunately I was occasionally disqualified for excessive contact since I trained with guys it was sometimes had to toning it down when sparring girls). My talents were quickly recognized on the circuit and I became a tournament judge in 1989; that’s also when I started competing nationally. In May of 1994 I tried for a spot on the USA team and won a seat on the Women’s USA Martial Arts Team. In 1994 I was to represent the USA in Trinidad for the World Games but the girls team was pulled from competition due to threats. In 1995 the USA team went to the Goodwill Games in Australia and I won a gold metal in sparring there. In 1995 I was honored as one of the Female Fighters of the year. I continued competing heavily and went on to win the sparring gold metals at the World Games in 1996 and 1997. In 1997 I had to give up my seat on the USA team due to some personal reasons and my master had to retire due to health issues. I continued my training at a different school and earned by black belt in Tae Kwan do. I then tried several other Martial Arts schools before finding my home at Master Tongs. In 2005 I stared training at Master Tongs Martial Arts where I currently still train. Since this was a new style of Martial Arts for me I choose to start as a white belt with Master Tong. I worked my way through the ranks and I am now Master Tong’s highest-ranking student I am also a Head Instructor under Master Tong. On May 12th 2018 I achieved the highest rank in Hup Kwan Do so far and received my 4th Degree Black Belt. I am also First Responder certified, AED certified, BLS certified, First Aid certified (including the use of the Epi pen) and I am CPR certified. 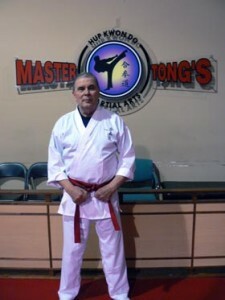 Mr. Steve Lang, 3rd Degree Black Belt, and head instructor. Joel Streeter has been training 28 years, since 1981. 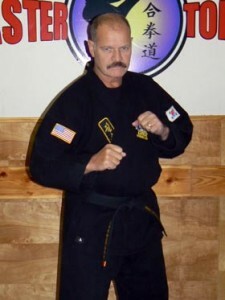 He has trained in the U.S. Army close combat in 1967-1970, Tae Kwon Do, Shoto Khan, Choi Kwan Do, Akido and Hup Kwon Do – and is a 2nd degree black belt. HE enjoys the way Hup Kwon Do utilizes all aspects of the various martial arts from stand up to ground defense. 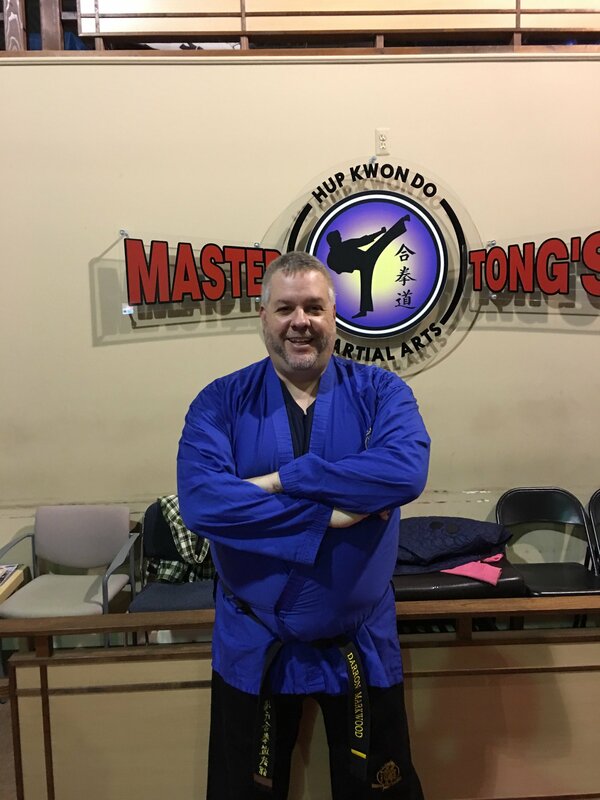 Mr. Steve is a 3rd degree black belt and has been with Master Tong for over 11 years. He started when he was only 10 years and has loved it ever since. Not only has Hup Kwan Do helped him physically, but mentally as well. 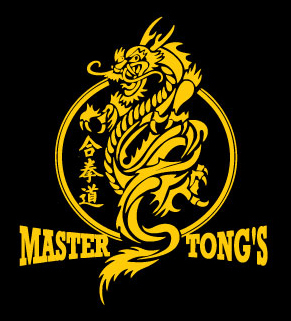 He believes Master Tong’s is a great place to learn many life skills, including responsibility, self discipline, and leadership. On top of that, he has met many wonderful and successful people. He feels as if everyone at Master Tong’s is part of his family. Marco Pietrantonio began his martial art training in 2010 and earned his first Black Belt in 2013. In 2015 he earned his 2nd Degree Black Belt (Ee-Dan), and is now working toward his 3rd Degree (Sam-Dan). He teaches multiple kid’s and adult classes weekly. Mr. Marco thoroughly enjoys teaching and is grateful for all of his students. Helping students to improve their martial art skills is a fun, rewarding experience. He is currently a student at Oakland University. His favorite pastimes include, but are not limited to, martial arts, teaching, and playing Tenor Saxophone. Maddy Hartwig is a Lil’ Dragons and Kids Class Instructor of 2 years. She has been training at Master Tong’s Martial Arts since 2010. 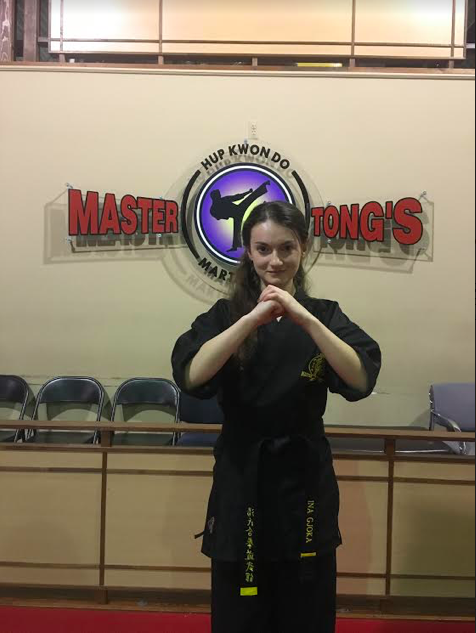 Miss Maddy obtained her second degree black belt in 2016. She enjoys being an instructor because it combines her passion of martial arts and leadership. One of her favorite parts about martial arts is sparring, as well as teaching students how to spar. Sereana Ibrahim is a Lil’ Dragons and Kids Class Instructor. 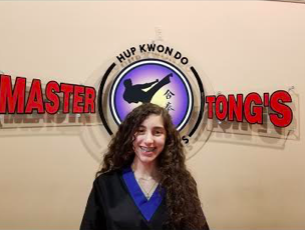 She has been training at Master Tong’s Martial Arts since 2010 and has been an instructor for the past 2 years. Miss Sereana achieved the rank of second degree black belt in 2015. 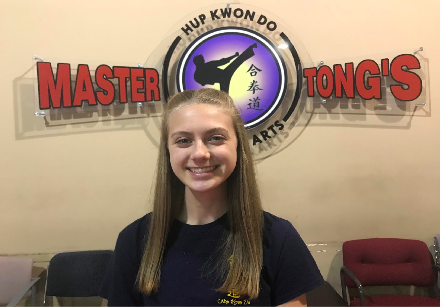 She enjoys being an instructor because she loves helping others, especially kids, and she has a passion for martial arts. One of Miss Sereana’s favorite parts of being an instructor are the games she plays while teaching the Lil’ Dragons basic martial arts skills. Currently, Sereana is training to earn her third degree black belt. Kaylee King is an assistant teacher of the Lil’ Dragons and has been teaching for 7 months. She’s been practicing Martial Arts for almost 2 years. Kaylee’s currently a purple belt but hopes to one day receive her black belt in martial arts. She enjoys teaching kids and seeing their smiles whenever they test or even receive a new stripe. Being able to set the path for their martial arts experience is a pleasure of hers. Being a part of Master Tongs is something she is proud of and gives her confidence. Kaylee hopes to pass confidence onto the Lil’ Dragons! 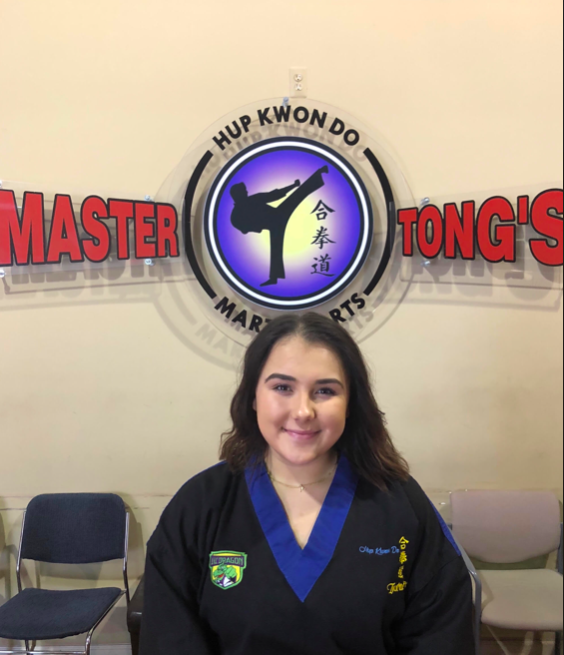 Ina is an il-dan, a first-degree black belt, and has been training in Hup Kwon Do since 2014. Although one of the newer black belts, she quickly grew passionate about the art and about teaching others. She has been head instructor for the Little Dragon’s program as well as for the kid and adult classes. At the moment, she spends most of her time away at college pursuing chemistry, languages, free-running, art, and other martial arts, but on breaks, she is eager to return to continue her training and her teaching.